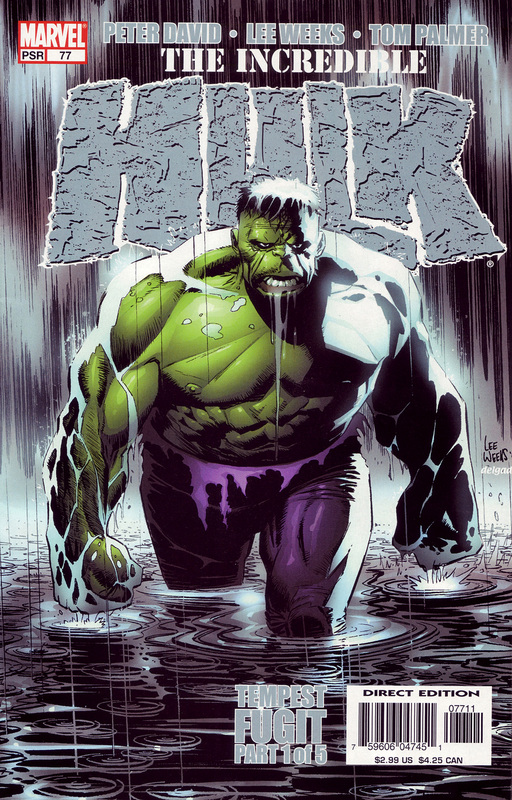 Lee Weeks does a very classic looking Hulk. It’s reminiscent of Kirby’s Hulk but a little more “organic” and realistic at the same time. He is probably my 4th favorite Hulk artist just behind Jack Kirby, Herb Trimpe & Sal Buscema. Check back here tomorrow night for #15 in the count-down of my top 100 favorite comic book covers. That cover looks awesome! Thx for sharing! I find Hulk looks really stupid there.